At Millstone Custom Homes, we pride ourselves in delivering quality custom home and remodel construction with no surprises. We cannot say enough about the honesty and integrity of Sam and his building code of ethics. He has stood behind every product and crew that came into our home and that is worth more than anything to us. Sam was very organized, reliable, and considerate of our time. He kept us on schedule and most importantly, on budget. Sam and Michele were both wonderful to work with. Our home is designed and built just like we wanted it. If you’re looking for a builder that goes above and beyond, Sam Clifton is the guy! And with his wife, Michelle, who helped us with the interior design, we got the whole package! Absolutely outstanding! Not only are they qualified and knowledgeable, Sam and Michelle went to great lengths to make sure that we were more than happy with our new home. How could we not be? We got everything we dreamed of! We found Sam to be very easy to work with during the construction of our home. Although we were in Memphis throughout most of this process, Sam consulted with us frequently and kept us fully updated. Wade & Christy Stinson, P.E. Working with Sam Clifton has been a true pleasure. He is professional, personable, and has wonderful attention to detail. 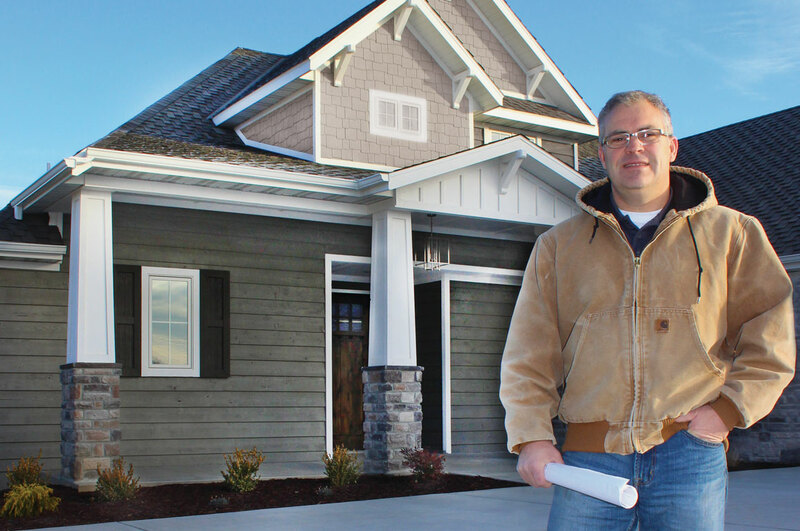 Sam has made the homebuilding process an enjoyable experience. During the construction phase of our house, Sam was very good to give us guidance in the selection of the materials and fixtures as well as adequate lead times for selecting these items. Sam was always readily available and supportive throughout the entire construction process.